отв.ред. : Стороженко В.Г., Руоколайнен А.В., Кикеева А.В..
Москва; Петрозаводск: КарНЦ РАН, 2018. 163 с. / Eds. V.G. Storozhenko, A.V. Ruokolainen, A.V. Kikeeva. 2018. 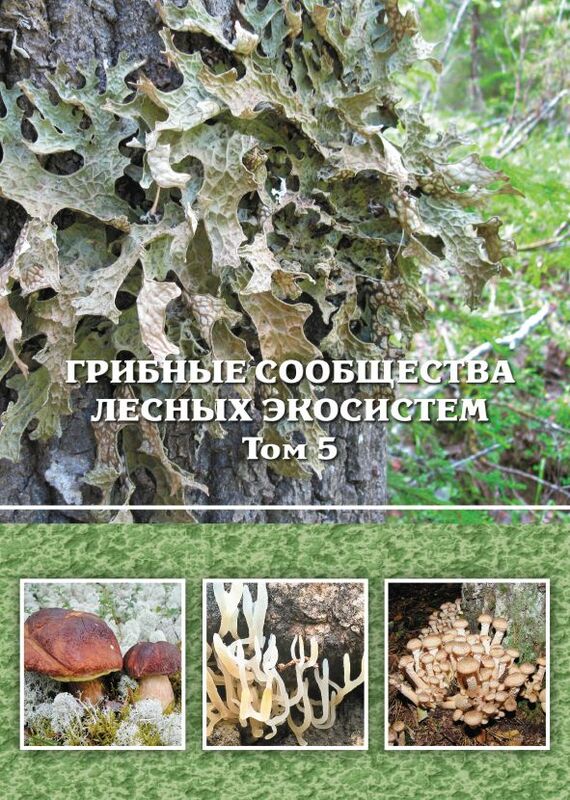 163 p.
The volume has gathered original articles by leading specialists in mycology and phytopathology from a number of scientific centres of Russia and Belarus. The advancements, prospects and trends of research into xylotrophic basidiomycetes, forest biogeocoenosis structure, assessment scales for coarse woody debris decomposition are considered. 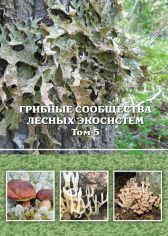 Data are reported about rot diseases of trees and shrubs, about the fungal and lichen biota of protected areas and forest communities at different stages of anthropogenic succession in Karelia, Voronezh and Murmansk Regions, Western Siberia. The geographical differentiation of fungal diversity at the arctic timberline is analyzed. Various aspects of the structure of local populations and natural reforestation in areas infected by root rot in Belarus and Ulyanovsk Region are discussed.